Sense the sway of the wind? Let deep yearnings sweep you away. Pay no mind to societal norms and ambitions. Live the only way you know how. Bewitching. Utterly bewitching. Just look at all that detail, especially the scalloped edges on the bust. Will you look at that face? Yes, you read right - this is an advertisement. 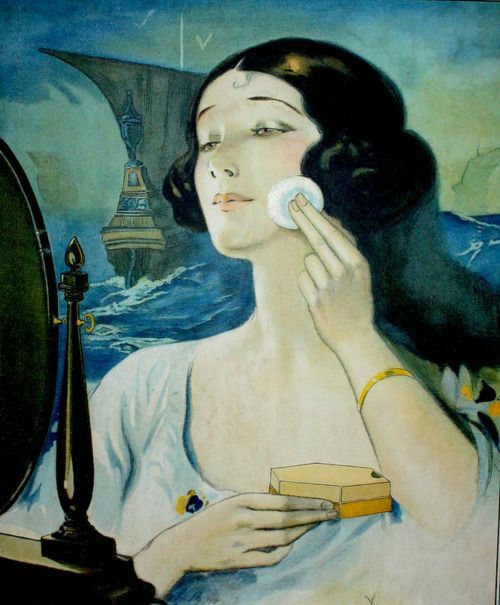 To be specific, an anonymous 1920s advertisement, probably marketing the compact powder, shown in the picture. 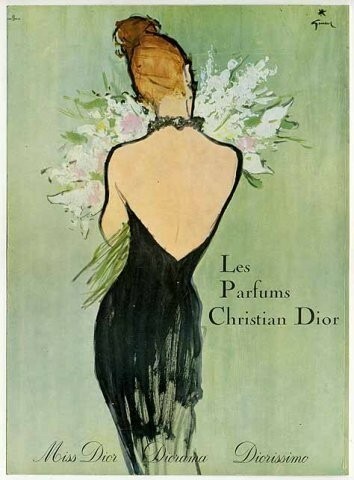 I don't know about you but this "advertisement" took me by surprise - not only does this pretty picture not look like a cheap advertisement, but this looks like a wonderful a work of art! Just look at the seamless shades of pleasant blues converging together, to form a rather fantastical representation of the times. The various shades of soft and dark blues, combined with the softness of black and white...make this an altogether calming, therapeutic picture. 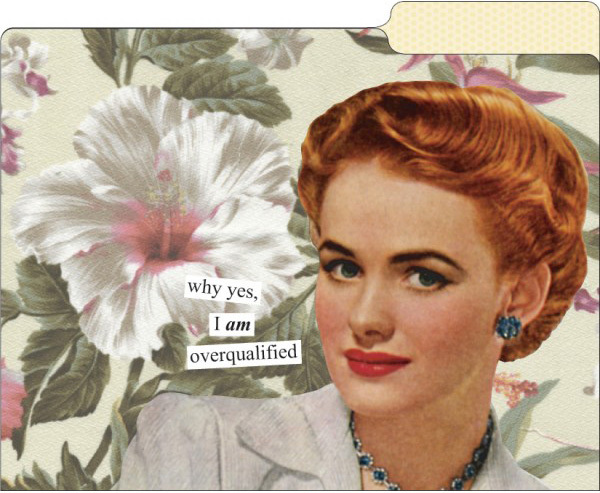 I came across the work of witty Anne Taintor a few days back, and was struck by the comedic quality of her pieces. The artistry of the pictures, matching the tongue-in-cheek phrases, as well as the retro appeal just blew me away! The majority of her work focuses on married women, with a household to run, a husband to attend to, and kids to care for. There were fewer pieces about young, single women but of the ones I could find, the work above stood out to me. Anne Taintor offers her work in the form of notepads, purses, makeup bags, magnets, and more - wouldn't it be fun to pull out an Anne Taintor compact mirror on the subway? 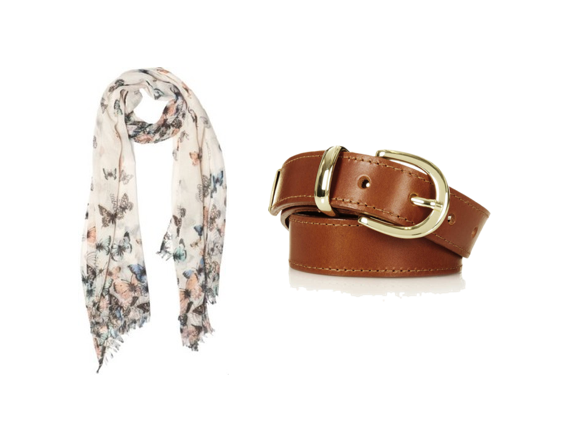 Edgy and chic at the same time! 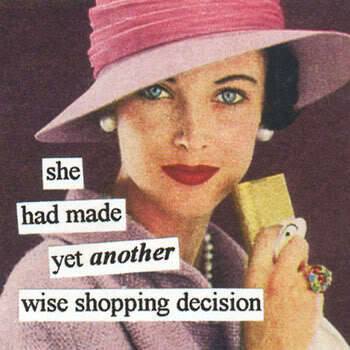 So the holidays are around the corner and it got me thinking...what would I like for the holiday season? 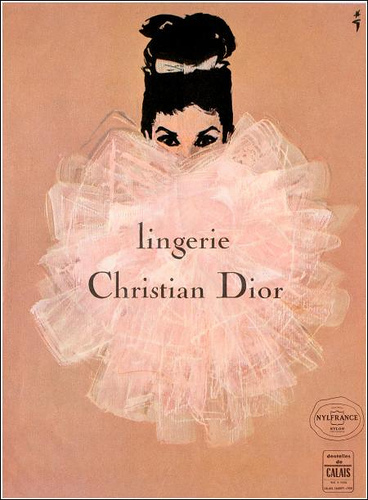 Well for starters, these pastel Dior vintage advertisements are just lovely! So to mount these awesome vintage ads on the wall, I'm going to treat them like they are posters or prints! 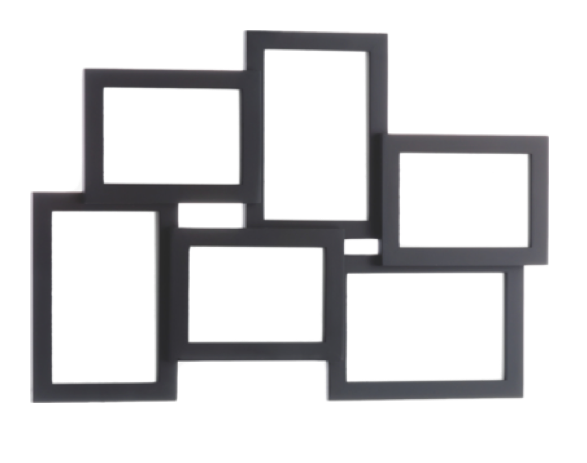 Simply buy 3 of these frames, insert the 3 ads in them, and mount them side by side along a clean white wall. You're done! 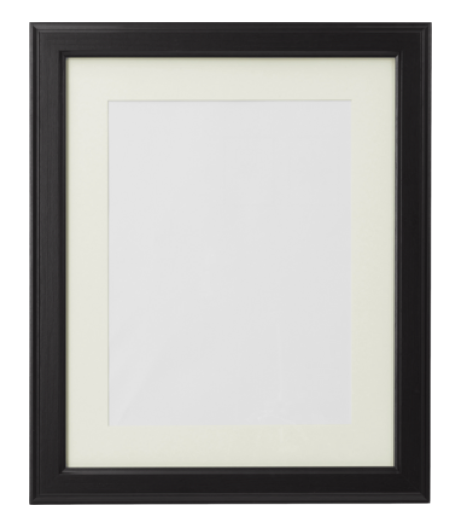 The second option is to buy, what I call, "cluttered frames", and mount them on the wall as the focal point. 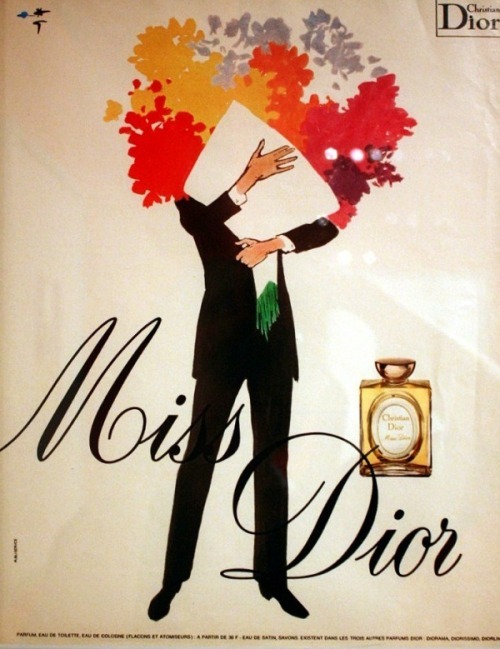 Make sure you have 6 separate vintage advertisements to go with them! And Et voila, I hope this DIY gave you a few ideas! But don't stop here - the sky's the limit! 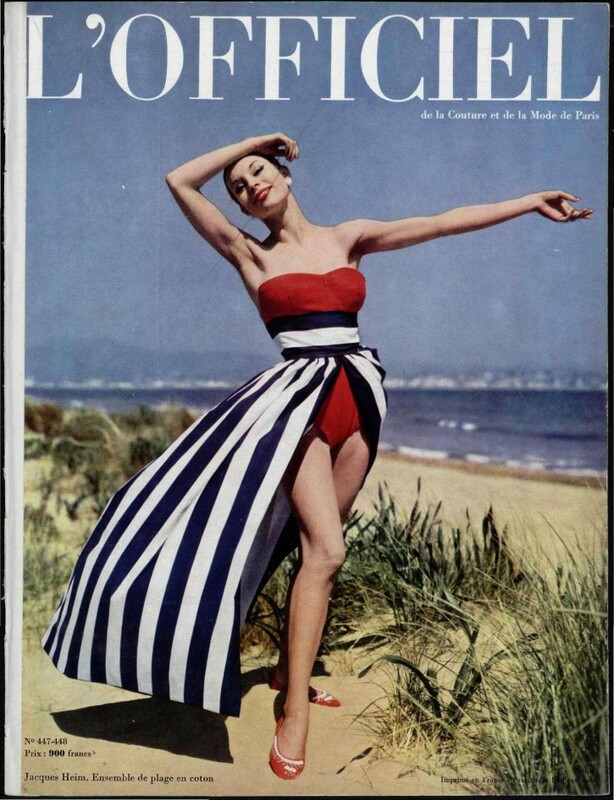 You can use old black and white pictures, vintage magazine editorials, to fill up those stark walls! Show Us A Forties Tomboy! I kid you not, when I first saw this look, I was smitten! The nonchalant oversized ("boyfriend?") 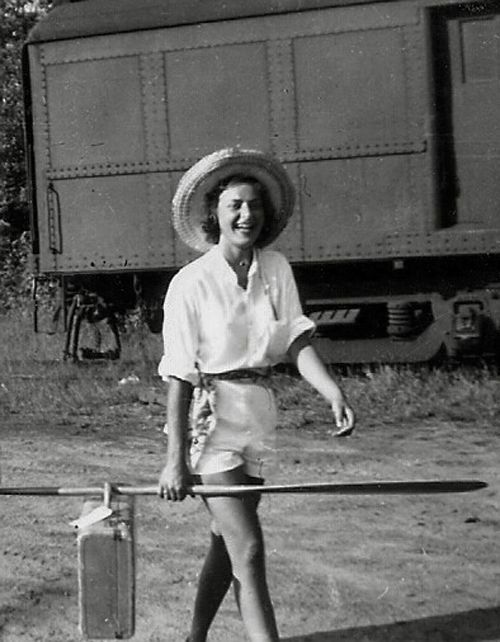 shirt, the casually rolled-up sleeves, the classy shorts, the wide brim hat, mile long legs, that smile, and that perfect accessory - the paddle (boat oar?) with a suitcase strung through it! Have you ever seen a more quirky 1940s picture?! I am going to make it my mission next summer to recreate this look to a T! Yes siree. 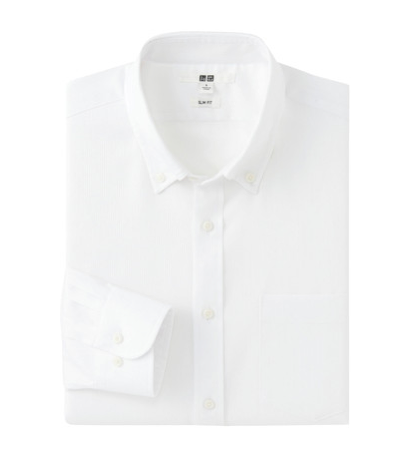 So let's start us off with a crisp oversized shirt, shall we? I chose a Uniqlo shirt that promises to be iron crisp! 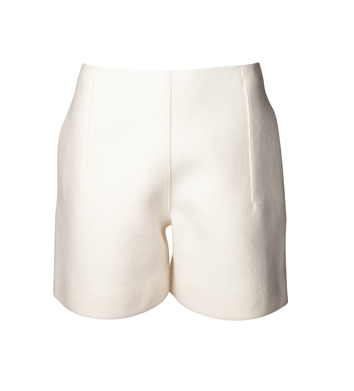 Next up, those sleek classy shorts! 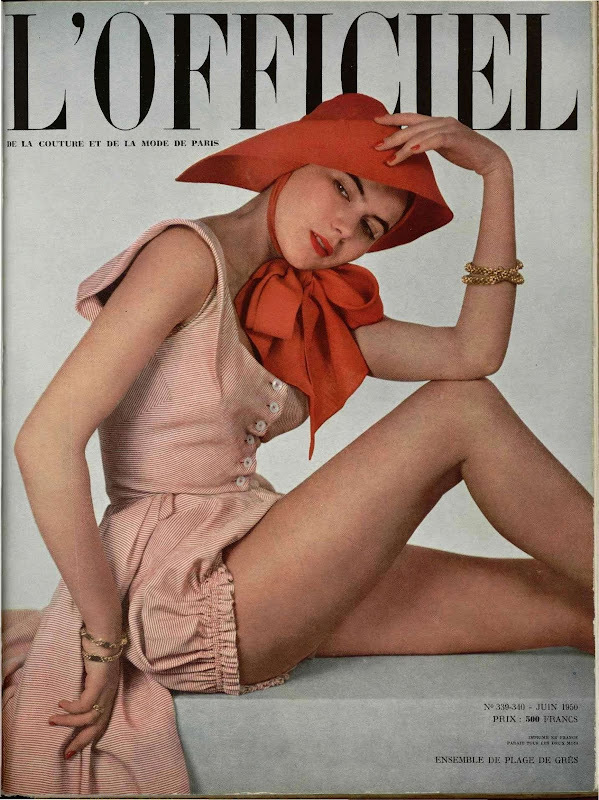 Who does it better than playful French designer, Carven? My humble thanks and gratitude to the person who shared this picture on The Sartorialist. I dedicate this post to you! 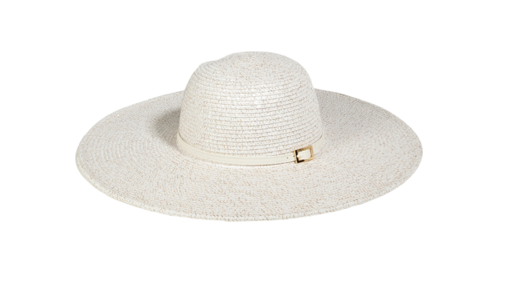 Some summer inspiration! I really like the pastel colours, the stripes, and one-piece swimsuits! 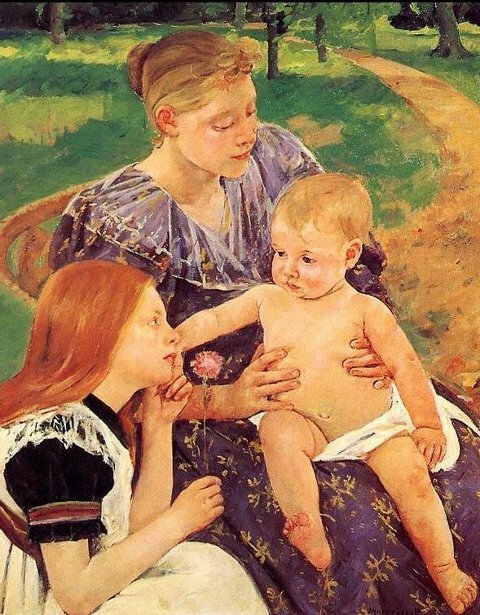 While I am not a mother, this post is dedicated to all the young mothers out there. 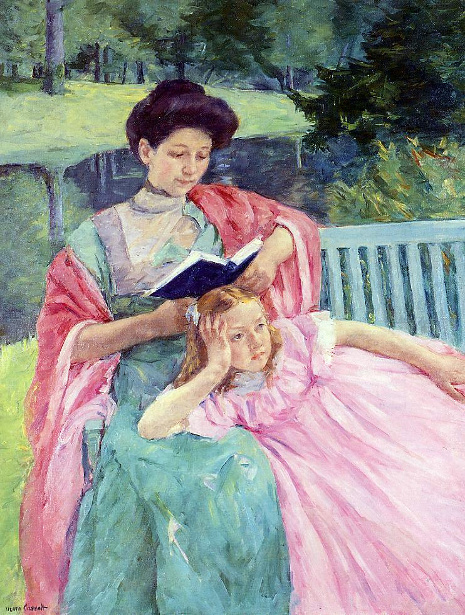 American artist, Mary Cassatt, really captures motherhood like no other I've seen. 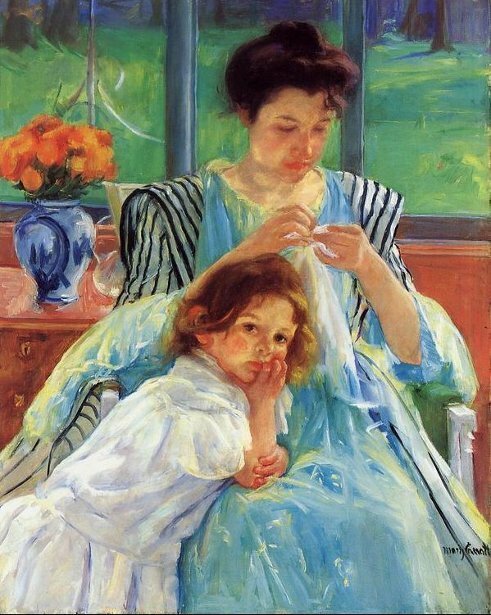 She paints such a pretty picture of it - pretty mothers, pretty children, pretty settings. 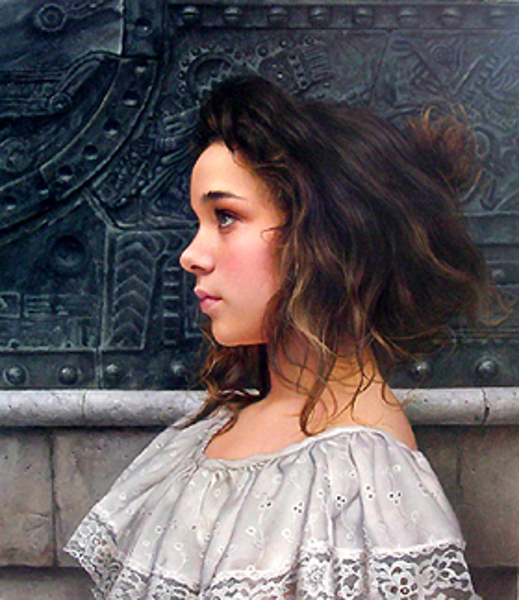 Paintings by American artist, Duffy Sheridan. I had to look twice at these paintings because the first time I thought they were photographs, and it was only the second time around that I realized that they were paintings!